Have you raised your family, and looked around at your large home wondering why you need all the space at this stage of your life? Perhaps you have stairs that may become an issue as you age, or perhaps you just don’t want to heat so many square feet, not to mention keeping up with the snow and/or yard work. 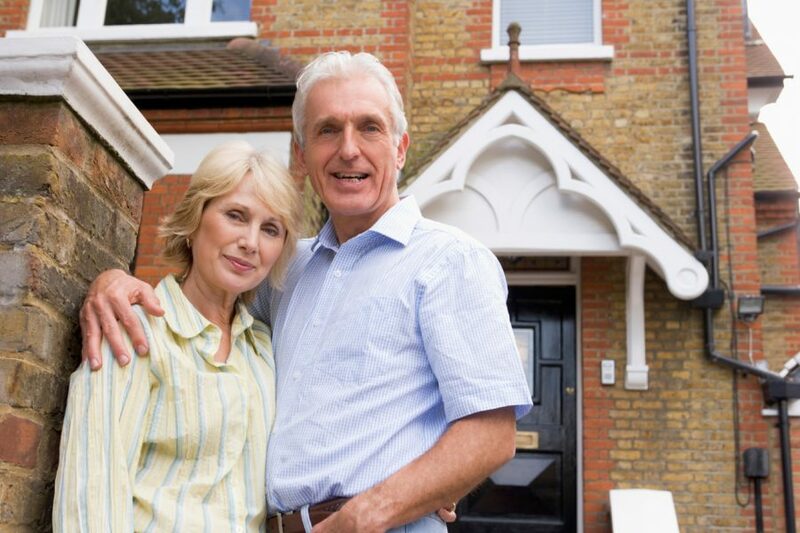 Using a reverse mortgage to purchase a home that is the right size for you may be an excellent answer. You can use money obtained from the sale of your current home to purchase, and never have a mortgage payment as long as you live in your “right size” home. In one smooth transaction, you sell your current home, and move into your “right size” home. Whether you have selected an existing home, or one that is new construction built to your specifications, a reverse mortgage for purchase may be the tool that can open up opportunities for you. The idea of living the rest of ones life in a comfortable home with no mortgage payment is very appealing to many. Of course, you will be responsible for property taxes and insurance. Recent changes made to the government-insured Reverse for Purchase program from has made the process much more convenient than in years past. Homeowners are encouraged to get the information to understand the options that are available. You will want to know the amount of house you can shop for. Call your local reverse mortgage specialist at Silver Leaf Mortgage to hear the details, and smoothly transition into your “right size” home! Contact us at 720-458-4046 or email Info@SilverLeafMortgages.com.